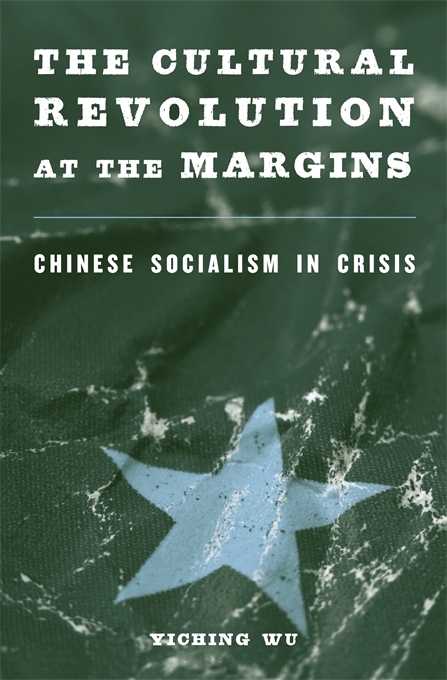 Wu Yiching’s book on the historical crisis of Chinese socialism was published by Harvard University Press in 2014. It is currently being translated into German and will be published by Mandelbaum in spring 2019. We will add material and reviews here in English soon.